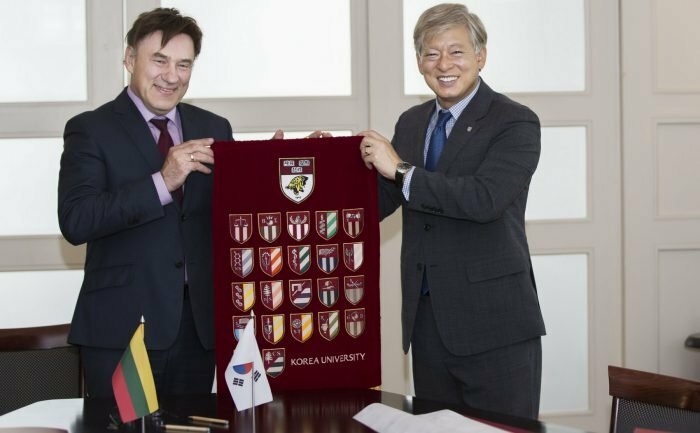 The most international university in Lithuania, VMU, is expanding its relations with Asian education institutions: at the end of July, VMU signed a cooperation agreement with Korea University, which is not only one of the leaders nationally but also among the top 100 universities of the world. The visiting delegation from South Korea met with VMU representatives and discussed student and teacher exchange, joint study programmes, and cooperation in research projects. 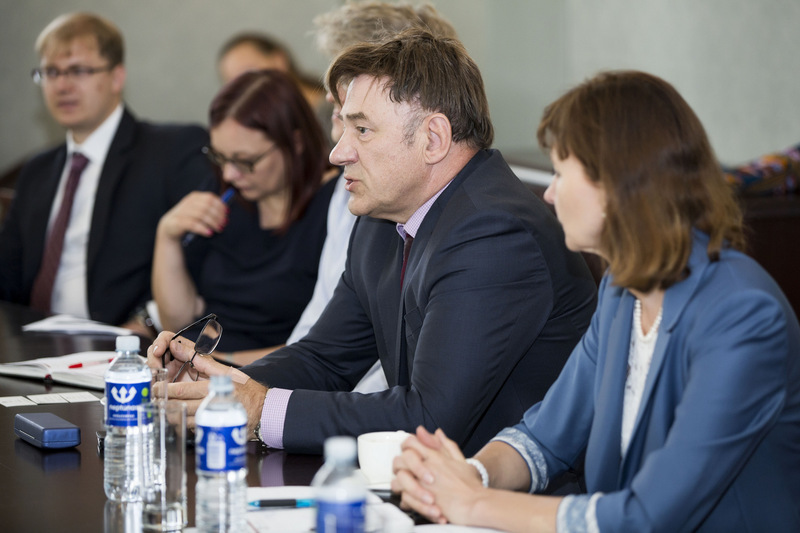 VMU Vice-Rector for International Relations Prof. Ineta Dabašinskienė claims that relationships with partners in East Asia are of particular importance to the university, especially because the countries in that region give central focus to the quality of research. According to the OECD, South Korea is one of the global leaders in the percentage of the GDP spent on research and development. “Partnerships are about experience and also about learning from one another. 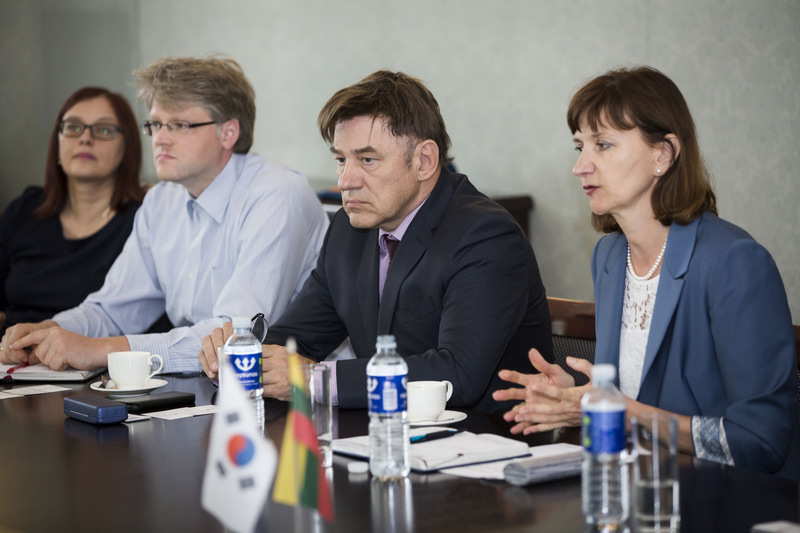 We look forward to learning a lot from Korea: we want to be closer to leaders who invest so much in research”, Prof. Dabašinskienė explained. 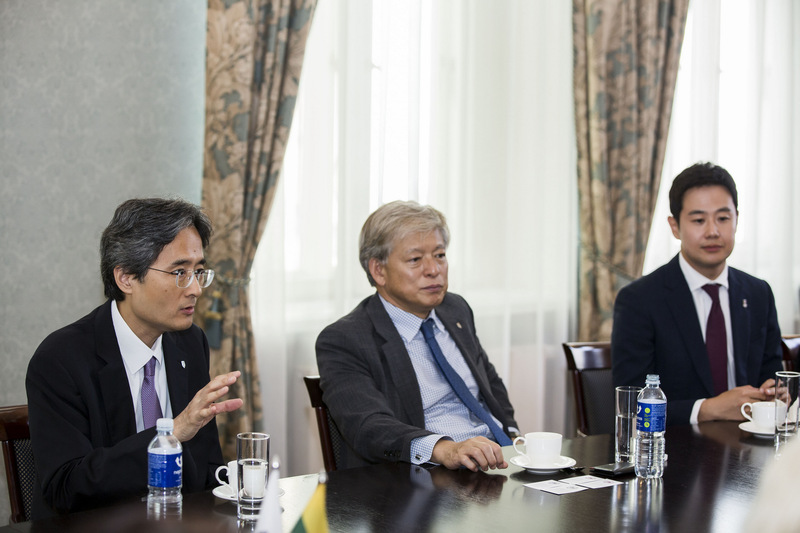 VMU has been cooperating with South Korean universities for 16 years: in total, it has 12 partners in the country, including the Seoul National University, which is Korea’s leader among state education institutions, and Korea University, which is considered to be the best among the private ones. In late 2017, VMU representatives visited East Asia and strengthened the relationships with the region’s major universities ranked among the top 100 universities of the world in the international QS rating. “We are very honoured that you visited our university in Korea. 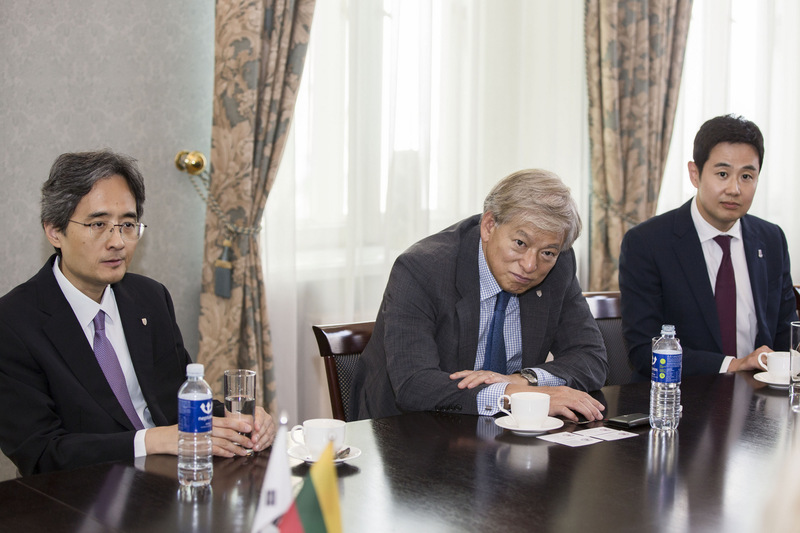 We’d like to collaborate more closely: to exchange students, offer scholarships, work on research projects together and establish joint labs”, the President of Korea University, Prof. Jaeho Yeom, said during the visit in Lithuania. 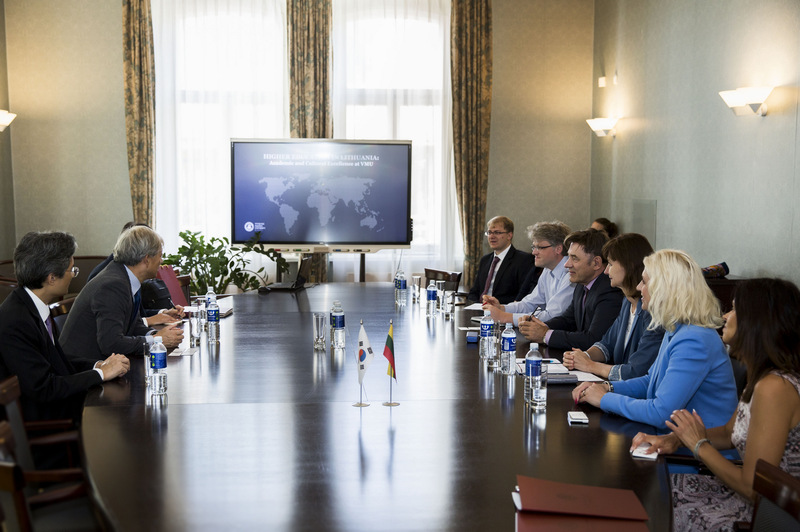 VMU rector and other members of the university’s staff introduced the guests from Asia to the Lithuanian education system, the study programmes offered by VMU and the research conducted here. 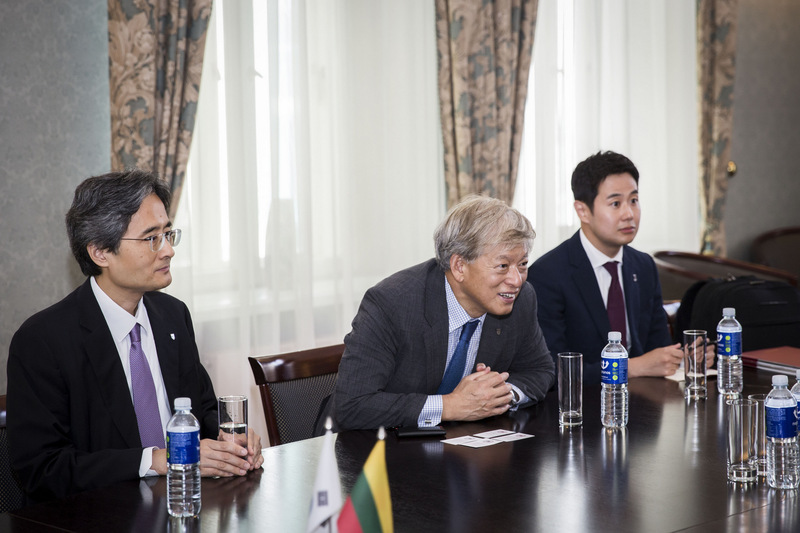 “I am glad and excited to see more Korean universities have cooperation with VMU, to see more Korean students come to Lithuania for learning and experience, and to see more Lithuanian students get the opportunity to visit and learn in Korea as well”, Dr. Yuree Kim, a visiting lecturer at the VMU Dept. of Cultural Studies, remarked. In autumn, VMU will open the King Sejong Institute, where students and the public will be offered Korean language courses, lectures about culture, and various events. 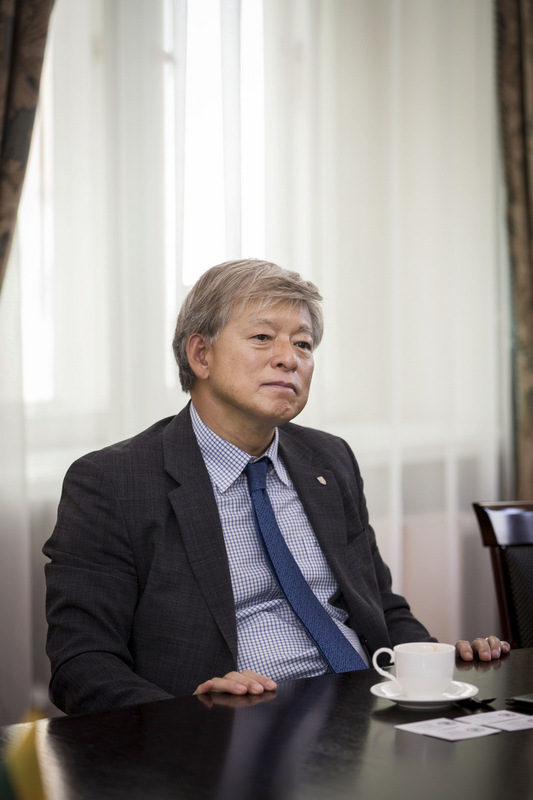 Currently VMU is the only university in Lithuania where a Korean Studies degree is available. Ever since its re-establishment in 1989, VMU has been strongly focused on internationality: the university has partners in over 50 countries of the world and welcomes hundreds of international students every year. It also boasts high numbers of foreign professors and joint study programmes with Italian, German, Swedish and other foreign universities. Over 500 courses here are taught in English and all students are provided the possibility to study about 30 foreign languages. VMU has also remained the national leader in terms of internationality in the global QS university rating and the ranking prepared by Reitingai magazine.